Bauhaus Apartments are located at 209-211 Harris Street, Pyrmont comprising of 131 apartments in 1, 2 and 3-bedroom configuration, 6 commercial lots and 212 parking spaces over 6 levels. It also contains a gymnasium. The building has been recently renovated and is an exemplary case of how a well maintained building adds value to the sale prices achieved in the last few years. It is located near well-known Sydney iconic sites such as the The Star, Ian Thorpe Aquatic Centre and the Fish Market. 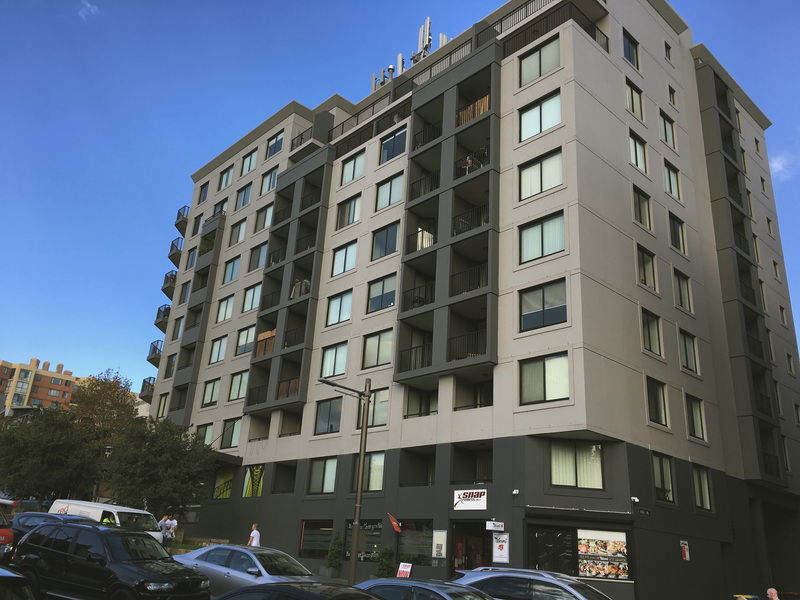 Gordon Streight (Chairperson) was instrumental in getting the Bauhaus Apartments in Pyrmont NSW involved in the first tranche of the City of Sydney’s Smart Green Apartments program. The Bauhaus Apartments also established a Recycle Depot in a car space purchased by the owners corporation specifically for that purpose. The development was registered in 2000 and Reena managed the scheme from 2003 till 2011 when she was promoted to the role of General manager and Licensee-in-Charge of Dynamic Property Services. Strata Central have now been appointed to manage the scheme.